On Sunday, 26-year-old Devin Patrick Kelley opened fire inside First Baptist Church of Sutherland Springs, Texas outside of San Antonio, killing 26 people and injuring 24. 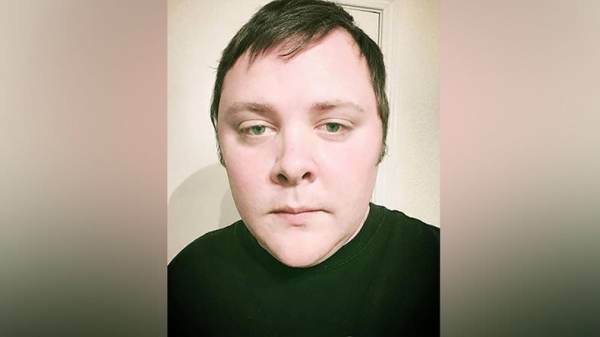 Devin Kelley was dishonorably discharged from the Air Force. It was against the law for him to own firearms. Democrats immediately called for gun control yet it was armed citizens who pursued Kelley in a vehicle after the mass shooting. But gun control would not have stopped this killer — He was already breaking the law! President Trump told reporters on Monday gun control measures would not have stopped the shooter. …“Fortunately … somebody else had a gun that was shooting in the opposite direction,” Trump said at the press conference.